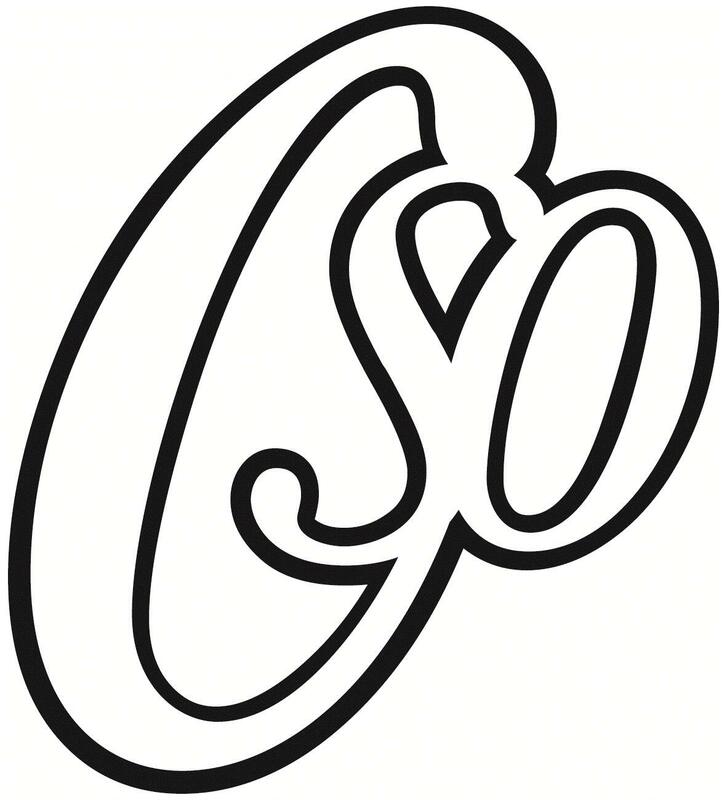 The Chichester Symphony Orchestra has been part of the musical life of Chichester for many years. As a highly regarded amateur orchestra, we aim to provide exciting and memorable concerts for the community and surrounding areas. We are an amateur orchestra and normally give four concerts a year at venues in Chichester, including Chichester Cathedral. Our summer concert usually forms part of the Festival of Chichester. Please browse our website to find out more information about future concert dates and joining us as an instrumentalist. If you do not find the information you are looking for, please do contact us. 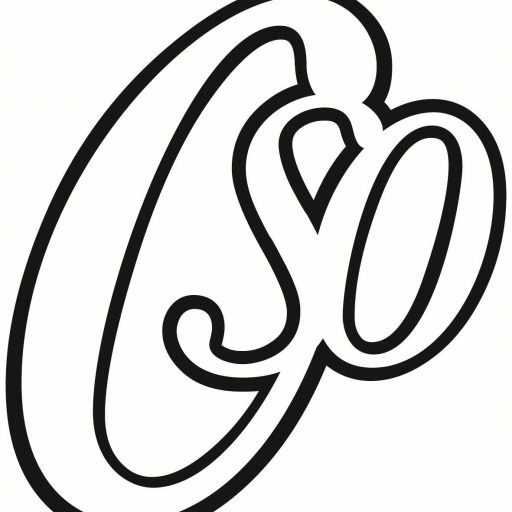 In celebrating the centenary of the founding of the Chichester Symphony Orchestra, known as the Chichester Orchestral Society prior to 1983, it must be admitted that it is not easy to pin-point unequivocally the precise year in which the latter Society was formed. On the same evening of the week, the “Musical Society” met “for practices at the “Girls’ Schoolroom,” the Conductor being Mr E T Aylward and the Hon. Sec. Mr W L Gibbings. This organisation, subsequently conducted by the Cathedral organist (Dr F J Read), did in fact continue to run for several decades afterwards. The first advertisement relating to the emergence of the “Chichester Orchestral Society” (COS) appeared in the Bognor Observer on 25th December 1889. This stated that the Society was “Prepared to receive ENGAGEMENTS for BANQUETS, BALLS, EVENING PARTIES, &c. Full particulars to be had of the Secretary, Mr Albert William Lambert, L.Mus>, Canon Lane, Chichester,” the Conductor being Mr A O Hawthorne. This venture seemed to imply that monetary benefit was being sought and there is evidence that some professional musicians from London and Portsmouth were employed. It is not certain how successful this advertisement was. Copyright © Chichester Symphony Orchestra. All rights reserved.